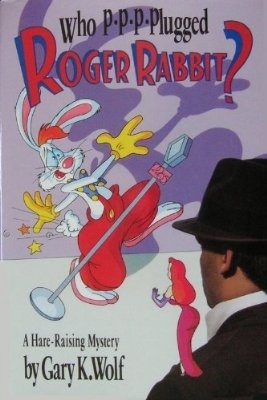 Roger Rabbit fans, Gary K. Wolf alerted me today about a pretty neat collectible I bet you’ll be interested in. Gary decorated an artists palette for a favorite local charity of his, the Brookline Arts Center. You can see it larger and even bid on it here. 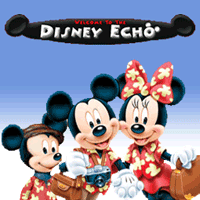 Be sure to place your bid before time runs out, then keep checking back to see if yours is the leading bid. Shaun, Shawn, or Deshawn can write to Gary through his web site, www.garywolf.com. There’s a contact link there. Ask for the Shaun book, and he’ll give you the payment details. 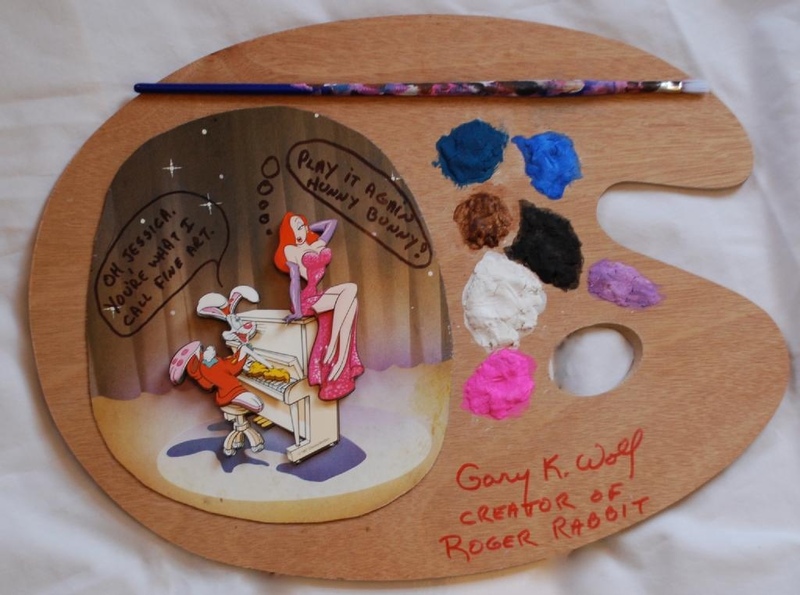 And p-p-p-p-please consider bidding on the artist palette!